It is confirmed that HTC is not going to unveil its new HTC One M10. However, there are different speculations are going around that the company will unveil its new flagship smartphone in a dedicated event on April 11th, 2016. Rregardless of these speculations and rumors going around we have official HTC One M10 image which shows the glimpse of the beautiful upcoming smartphone. The image was shared on the official HTC account. From the official HTC One M10 image it is quite clear that it has a metallic frame with a lot of chamfering. 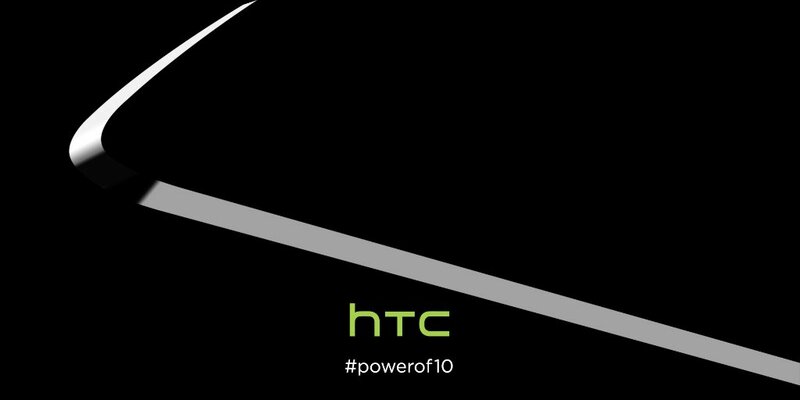 HTC posted this image on their official twitter account with hastag powerof10. One thing is clear that the new flagship will have a metallic frame at least and will have the number 10 in its name. 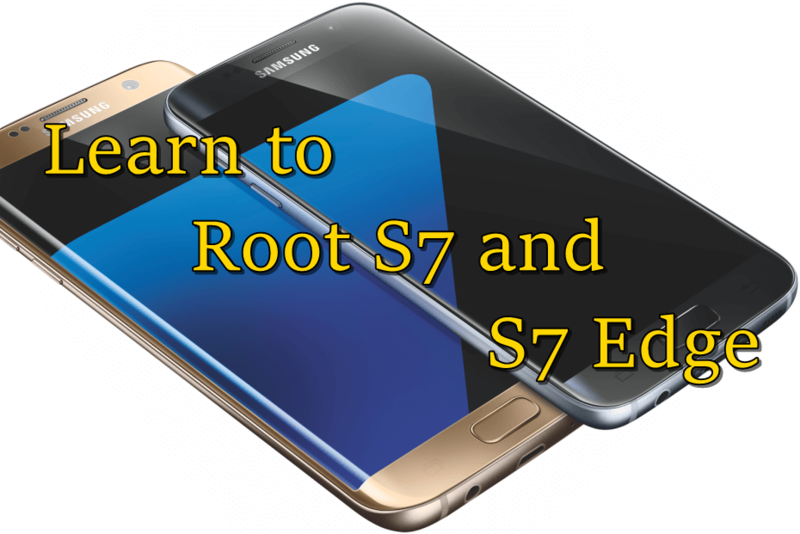 However, at this point we cannot confirm if the phone will follow the same naming scheme of previous One series. From different rumors and leaks we do have some information about the HTC One M10 specifications. The phone will have a 5 inch QHD AMOLED display, snapdragon 820, 4 GB RAM, 32 GB internal storage with microSD card support, 12 ultrapixel primary snapper with laser autofocus and 5 ultrapixel front snapper. © 2014-2016 SmartphoneTechie. All rights reserved.